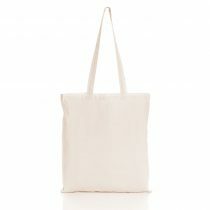 Juco bags are all the rage! 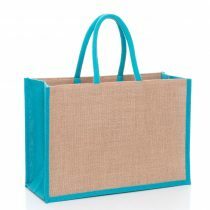 This makes the perfect beach bag as it’s not only spacious and light but being made out of juco, it is strong and hard-wearing to boot. Available in a variety of different coloured handles, they look cool and funky, perfect for any beach-side retailer or sports shop. 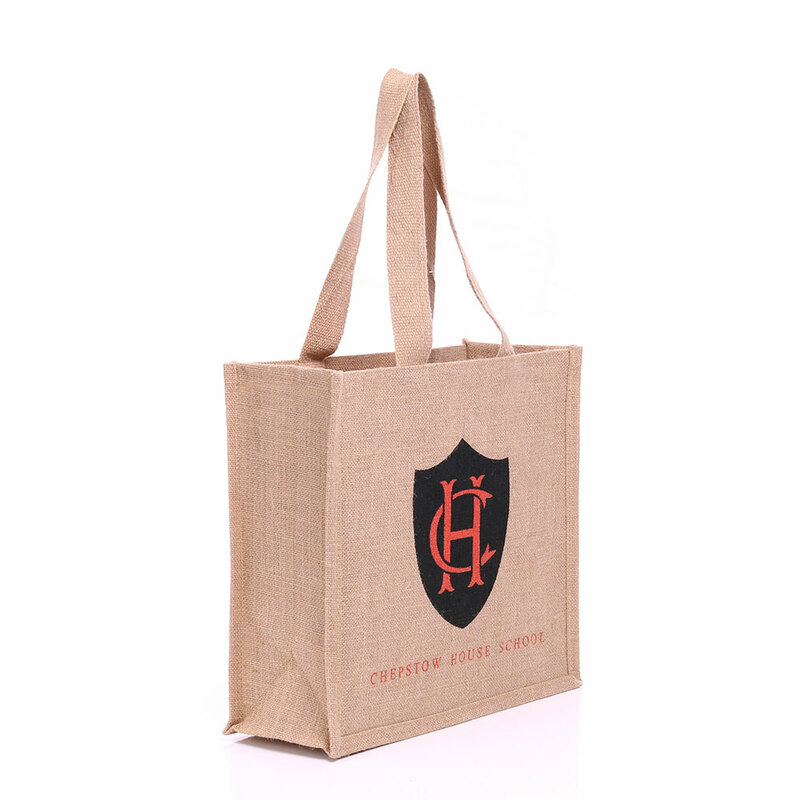 The juco is easy to print on, just get in touch to discuss your design and we’ll guide you towards a bag you can really be proud of. 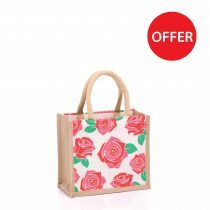 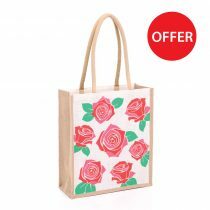 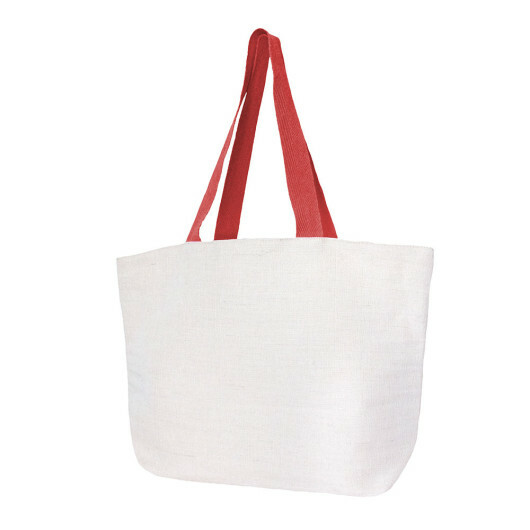 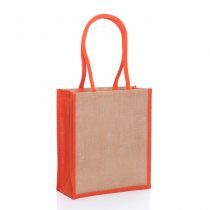 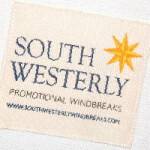 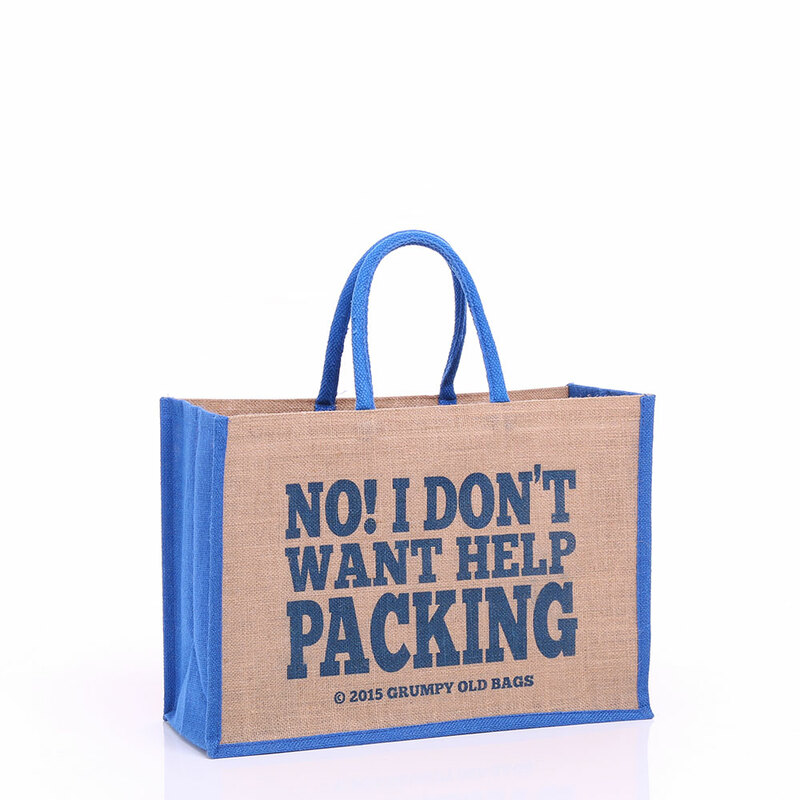 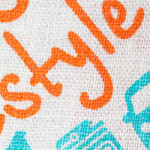 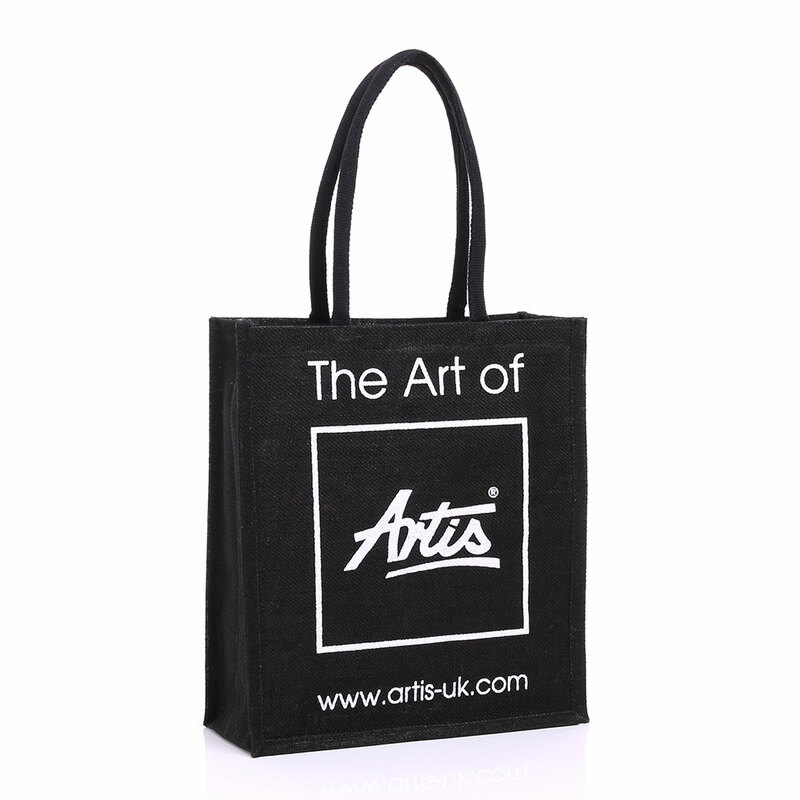 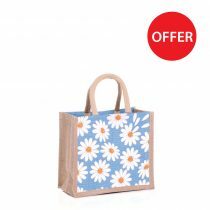 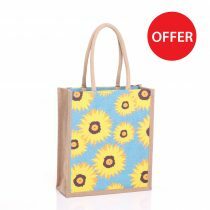 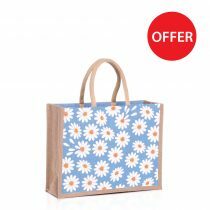 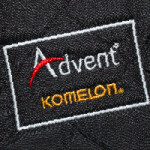 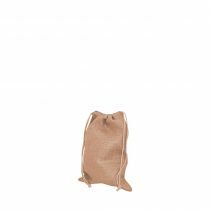 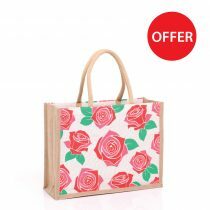 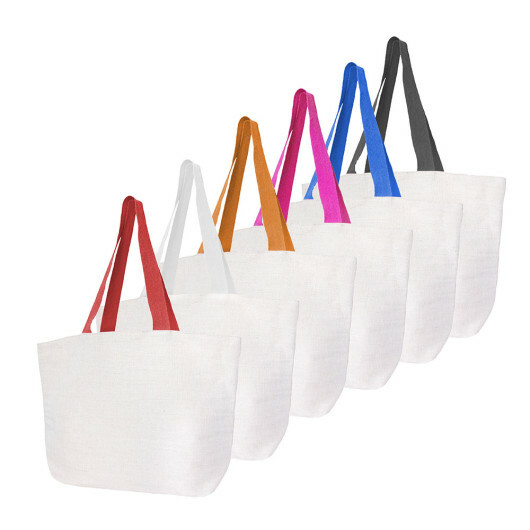 You can specify all dimensions of your product and can suggest all other aspects of the bag too. 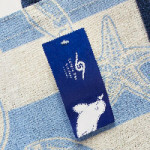 If you can imagine it, then we can make it!